This leaked render of the Galaxy S9 shows a similar phone to the S8... not that there's anything wrong with that. Samsung made a splash with the 18:9, slim-bezel design of the Galaxy S8 and S8+. Rumors suggest the S9 won’t stray too far from that formula. As serial tipster Evan Blass pointed out on Twitter, this is a “tock” year for the Galaxy S, meaning it will likely focus on performance enhancements rather than physical changes. Code-named Star 1 and Star 2, according to Blass, other reports have suggested that the top and bottom bezels could be trimmed, but otherwise the front of the device will likely look very similar to the S8's. 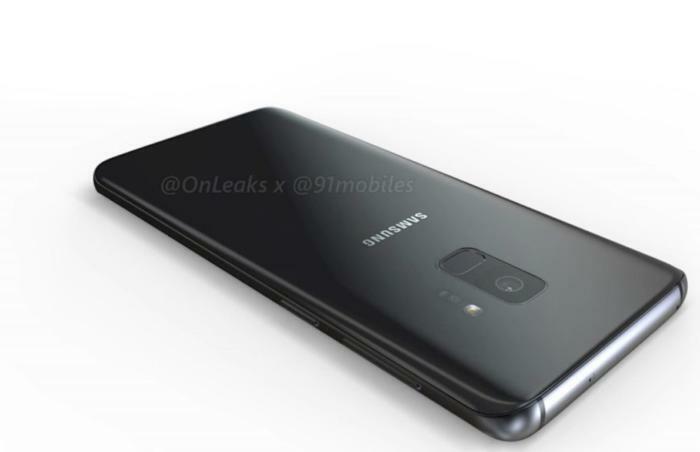 Enthusiast site 91Mobiles published a set of factory CAD renders of the S9, and the images match up very well with the rumors we've seen so far. Bottom line: few visual changes, but still a beauty. 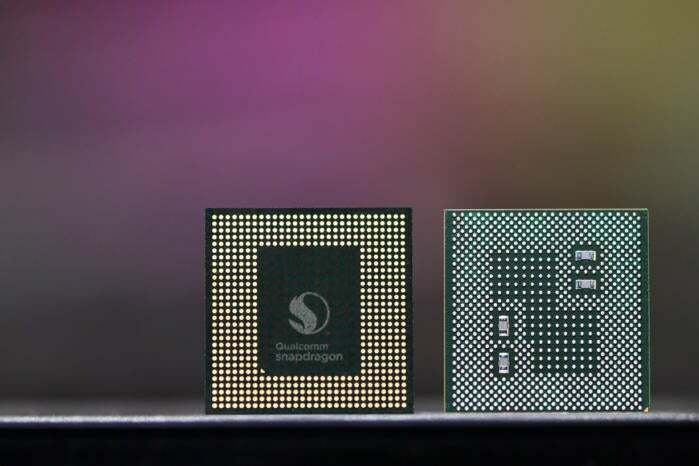 Samsung has also announced that production has started on a 512GB storage chip, but it's unlikely that will end up in the S9. Samsung shipped the S8 with just 64GB of storage, so it's unlikely to jump all the way to 512GB. However, a 128GB model is a possibility. Elsewhere, leaked renders published by China-based site Vtechgraphy.com show the buttons and ports will likely stay the same (though we're hoping Samsung lets us change the dedicated Bixby button), including the 3.5mm headphone jack, thankfully. On the OS side, a beta version of Samsung Experience 9.0 based on Oreo is already making the rounds, bringing notification channels and autofill along with some Samsung-specific tweaks such as Edge lighting and new clock widgets. We can assume the S9 will ship with this new version. Biometrics were a big deal on the S8 (the placement of the fingerprint sensor notwithstanding), and Samsung may be upping the ante with the S9. Smartphone supplier Synaptics has announced that it has begun mass production on its new Clear ID in-display fingerprint technology with a “top five OEM.” That could very well mean it's bound for the S9. There have been rumors for months that Samsung has been testing fingerprint scanning under the glass, a feature Apple reportedly scrapped from its iPhone X. While this seems to contradict reports that there will still be a fingerprint sensor on the rear of the device, it's possible that Samsung will offer both options in the S9, with the in-display scanner serving as more of a next-generation beta feature. The rumor mill has all but confirmed that the S9 won’t have a Face ID-style depth-sensing facial scanner, but it will have improved 2D facial scanning, reports Business Korea. Furthermore, the Korea Herald reports that Samsung will be upping the megapixels on its iris sensor from 2MP to 3MP, which will make it able to "better recognize users’ irises even when they wear eyeglasses, move their eyeballs or are in a too dark or too light environment." Additionally, the report says Samsung is tweaking its biometric software to be more accurate. 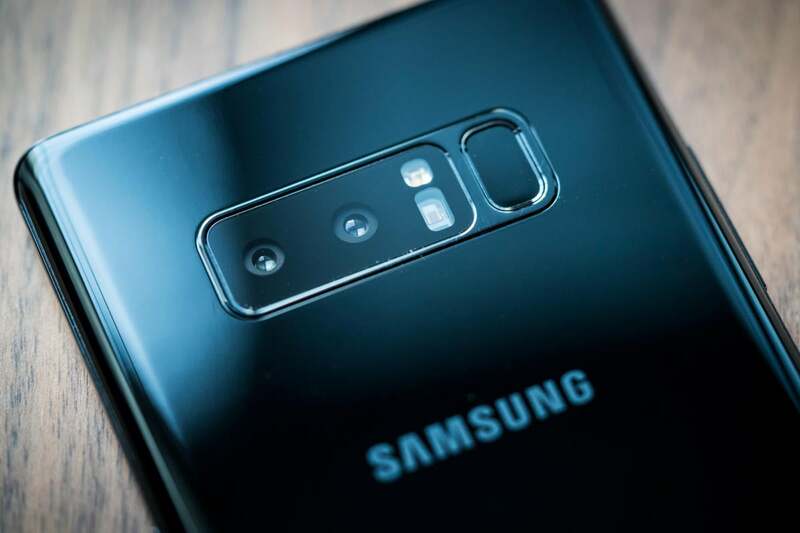 When the Galaxy Note 8 landed with Samsung's first dual camera array, we naturally assumed it would be making its way into the S9 and S9+. That might not be the case. Rumors and schematic leaks suggest that the smaller S9 will be retaining the single camera, while the S9+ will be getting a dual camera, just like Apple differentiates its iPhone models. Furthermore, Chinese site Vechgraphy claims that the main camera on both phones will sport an f/1.5 aperture, wider than the Note 8's f/1.7 and the LG V30's f/1.6, which would help with low-light situations. 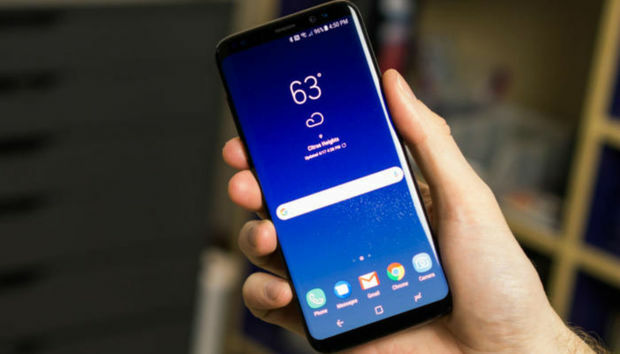 VentureBeat reported that Samsung would be offering a sneak peak of the Galaxy S9 at CES this year, much earlier than usual. However, a spokesperson dampened those expectations a bit by saying "it is unlikely" that the new phone will make an appearance at the show. That's not a definitive no, though. It's more likely that Samsung will stick to its usual late-winter, early-spring timeframe for the release of the S9. Last year it skipped Mobile World Congress in favor of its own event on March 29, but Sammobile claims that Samsung will once again launch its flagship phones at the Barcelona event.